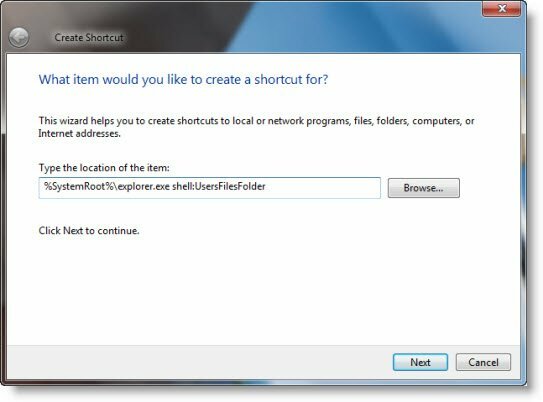 How to Pin User files or folder to Windows 7 Taskbar. 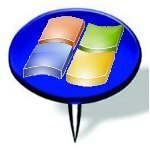 The Windows Club: How to Pin User files or folder to Windows 7 Taskbar. Here is a small tip that will show you how to pin your user files or folders to the Windows 7 taskbar. If you try to drag-and-drop the user files or folders to the taskbar, you will find that you cannot or that they may merge with the explorer icon and do not maintain their identity. If you try to drag-and-drop the user files or folders to the taskbar, you will find that you cannot or that they may merge with the explorer icon and do not maintain their identity. Right click on Desktop > New > Shortcut. in the location textbox and click Next button. The Windows Club Microsoft Windows 7, Windows 7, windows club, Windows taskbar. permalink. Windows Observer: Privacy Issues Continue-Isn’t It Time To Get This Right?